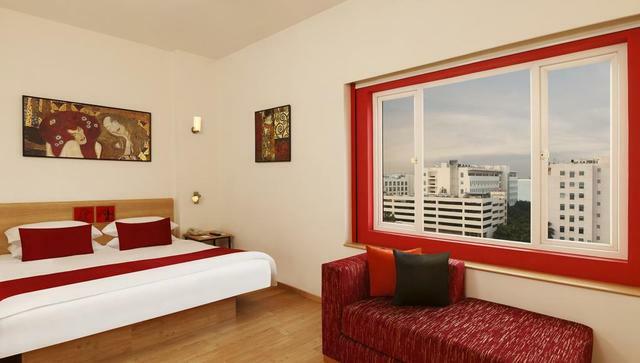 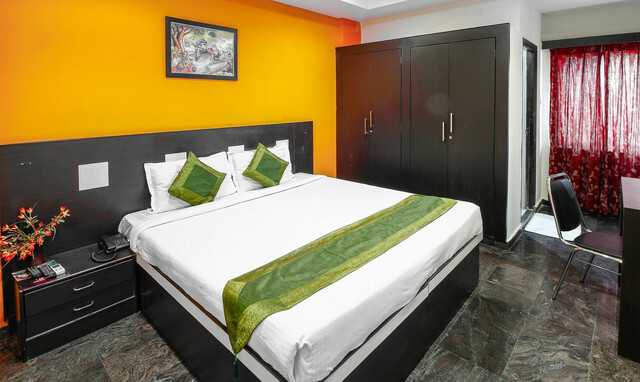 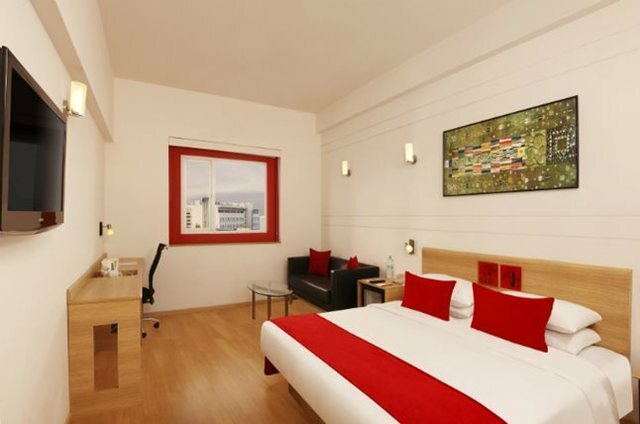 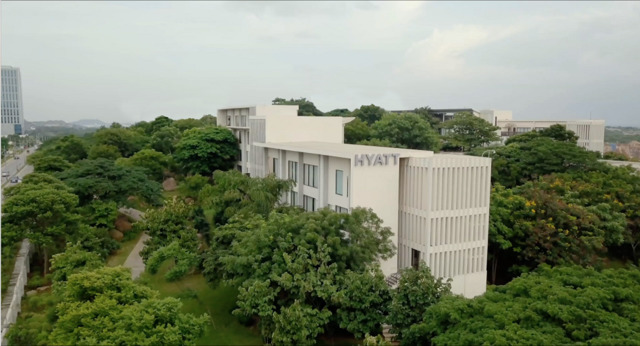 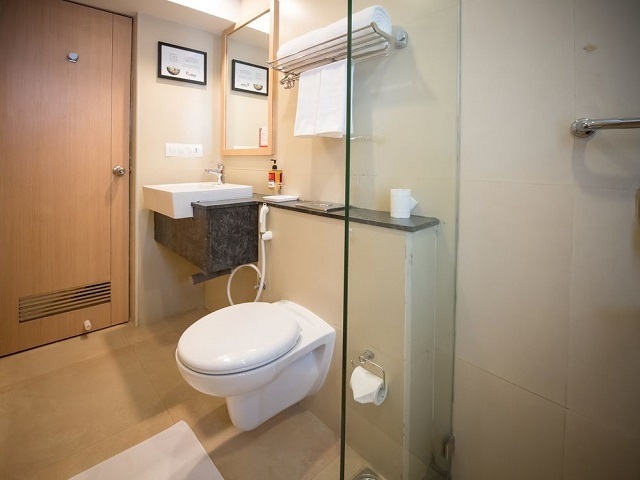 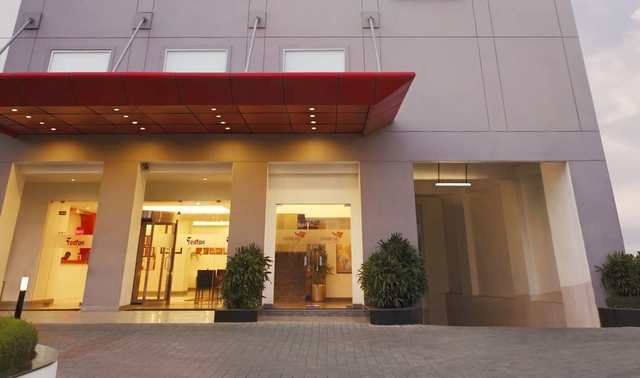 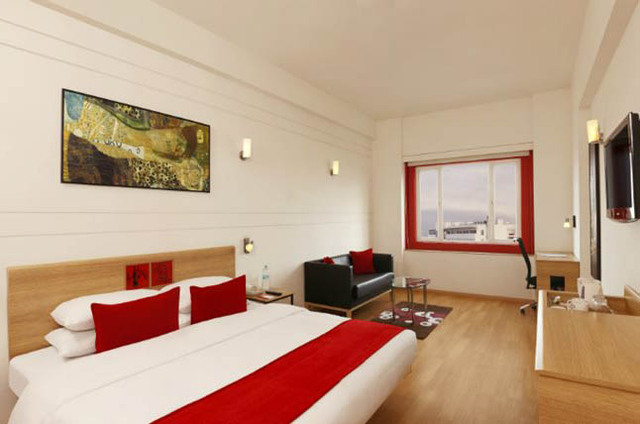 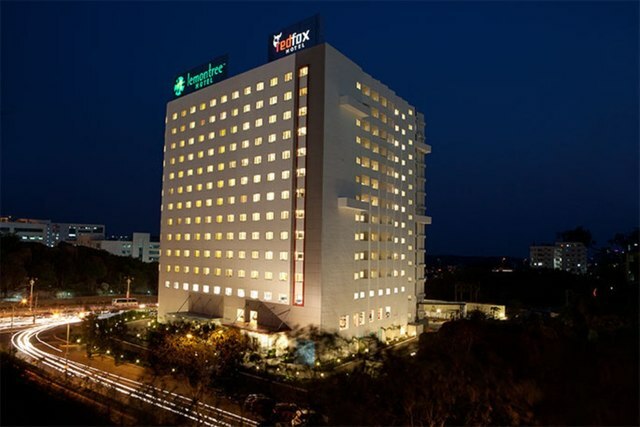 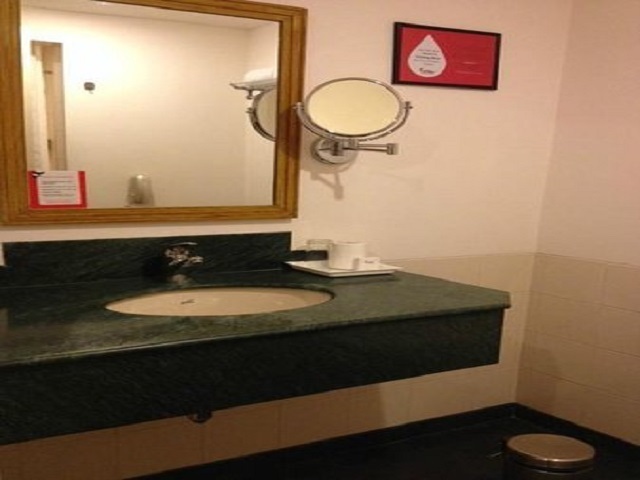 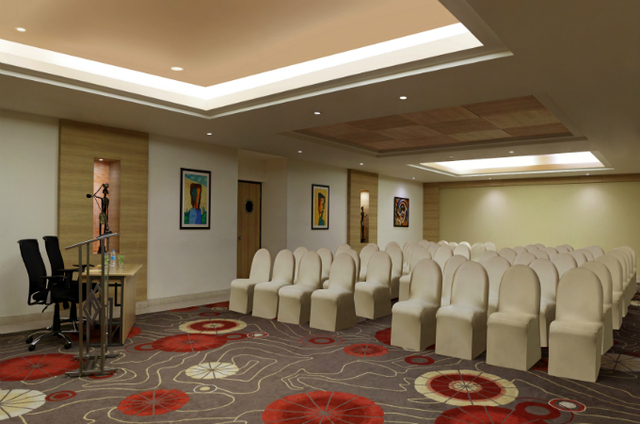 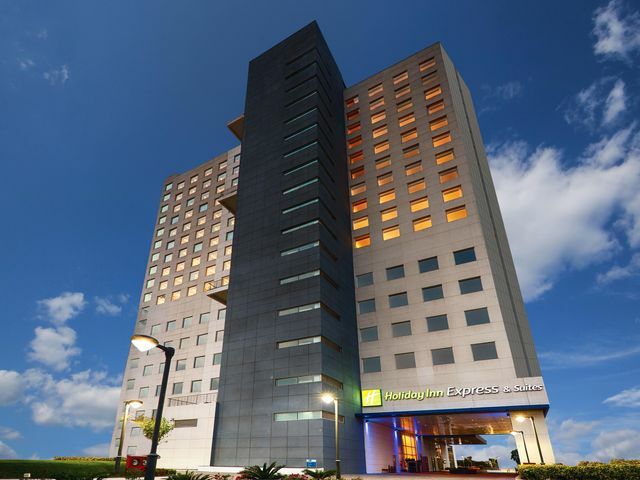 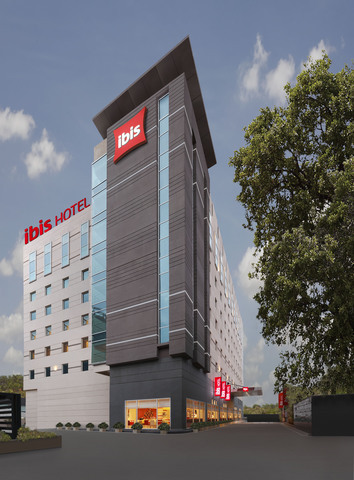 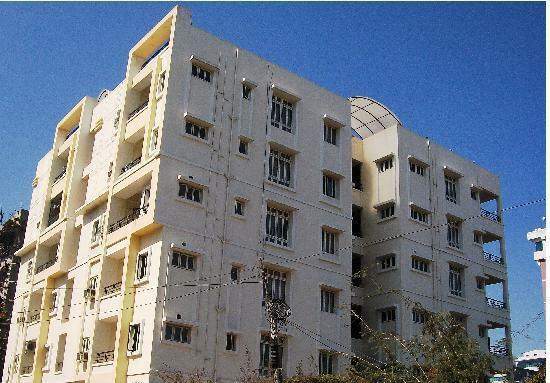 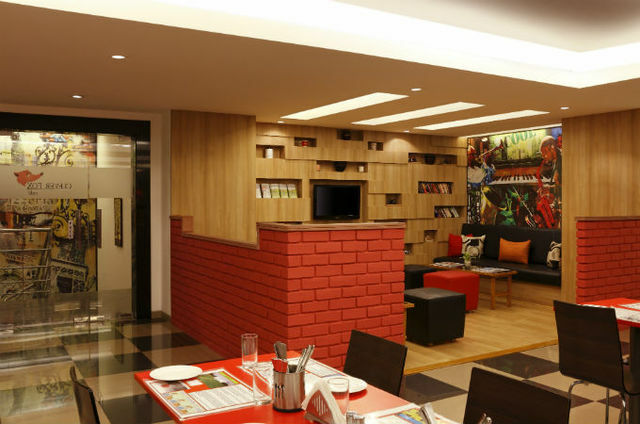 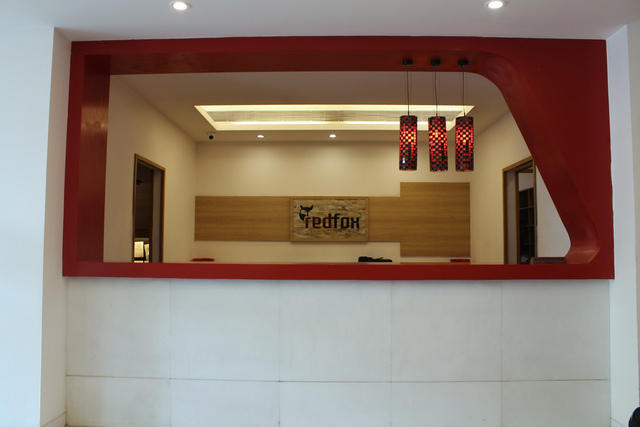 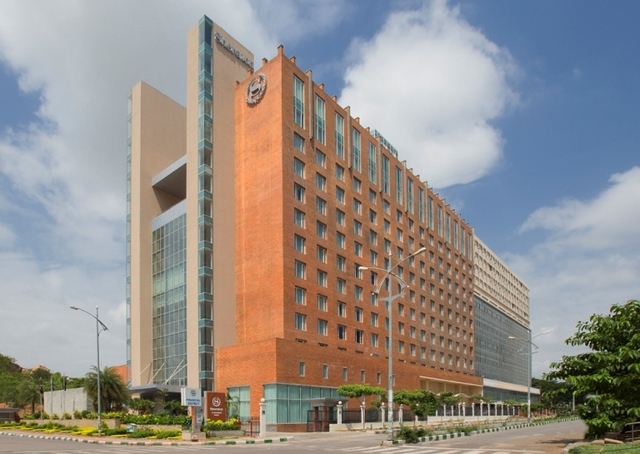 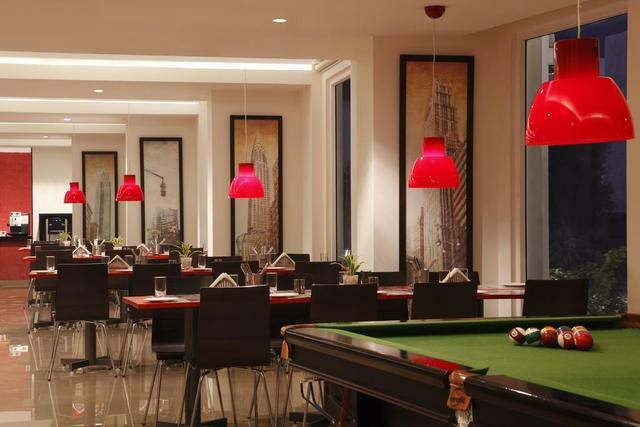 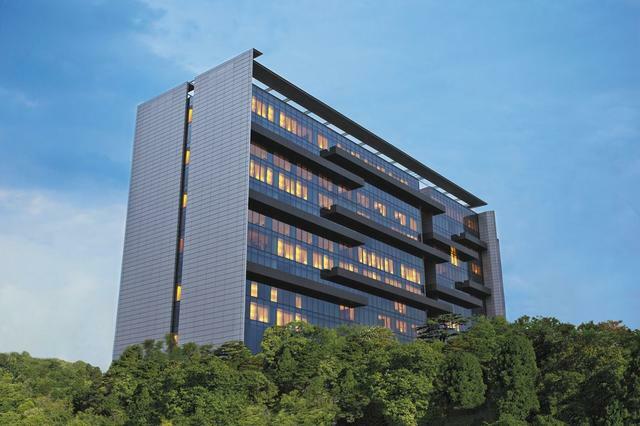 Known for its housekeeping facilities, Red Fox Hotel Hyderabad is close to the IT hub Gachibowli and works well if youre in the city for business. 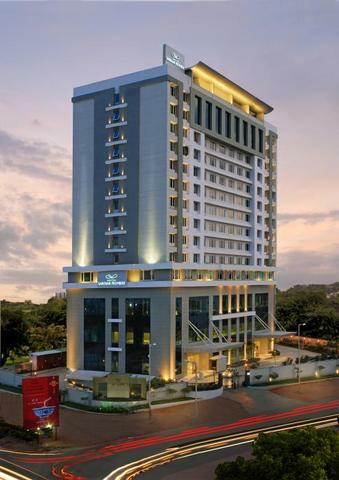 The posh Jubilee Hills are nearby. 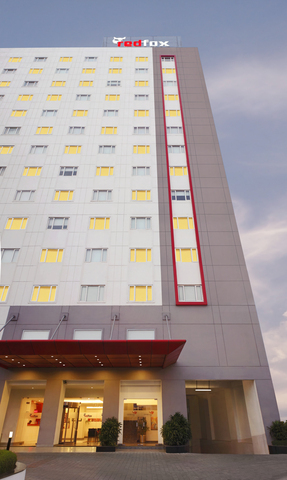 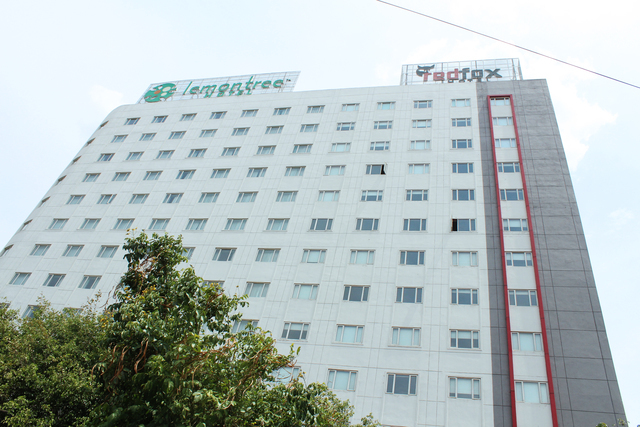 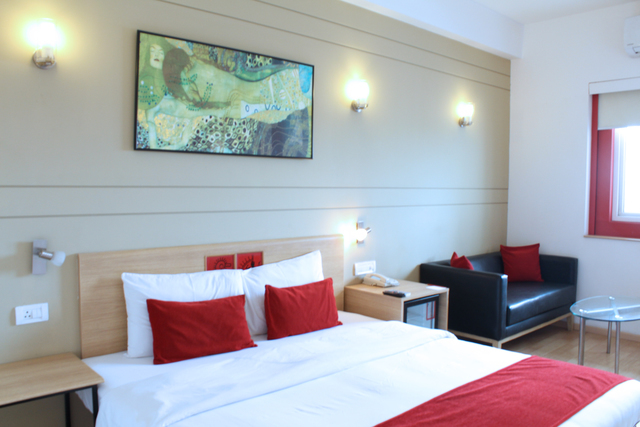 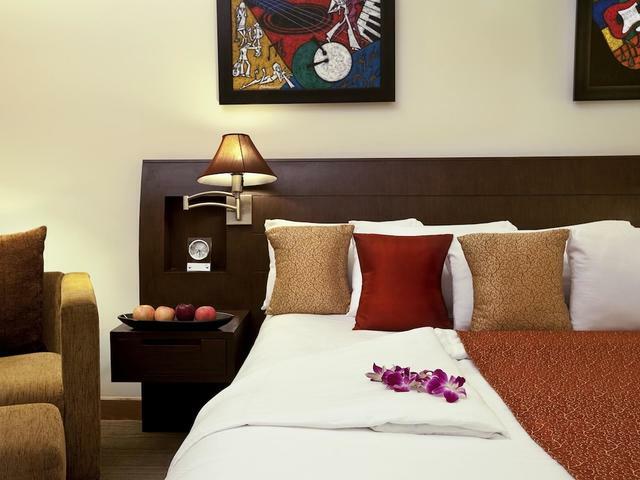 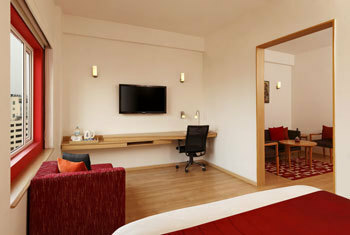 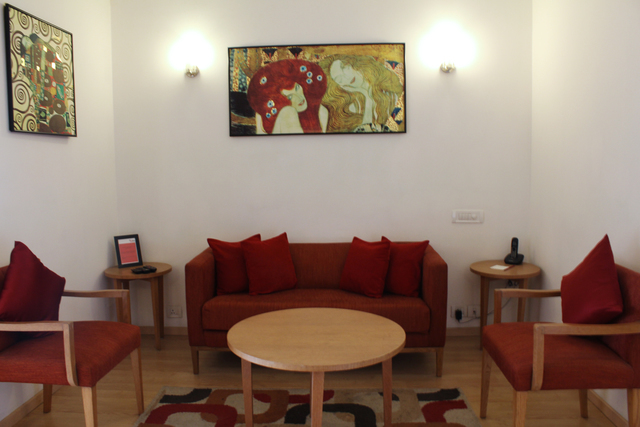 Part of the Lemon Tree Hotels group, it maintains high standards of hospitality. 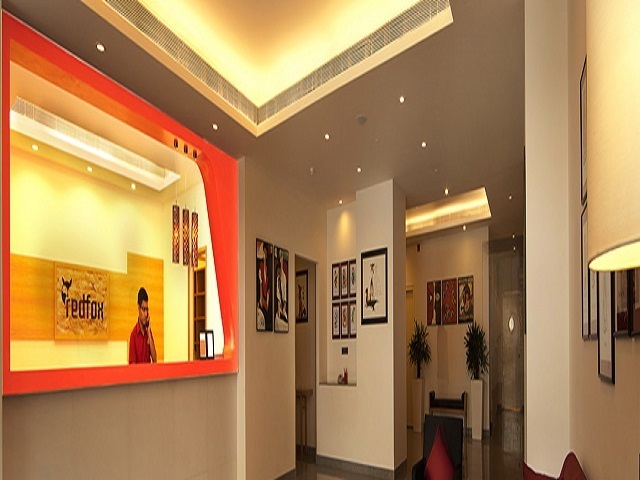 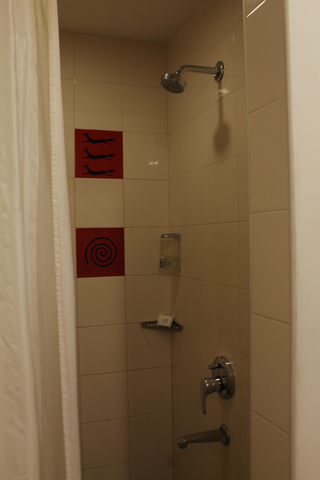 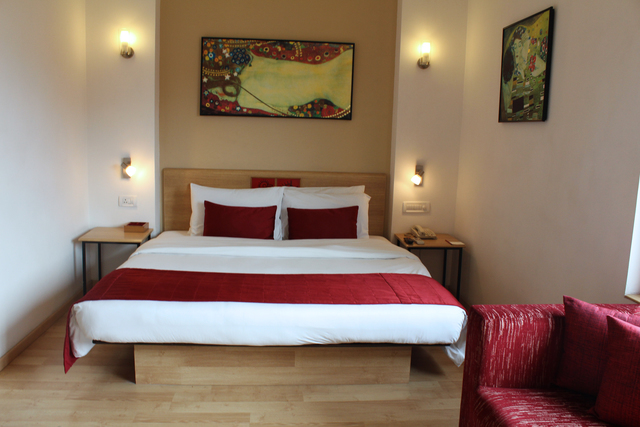 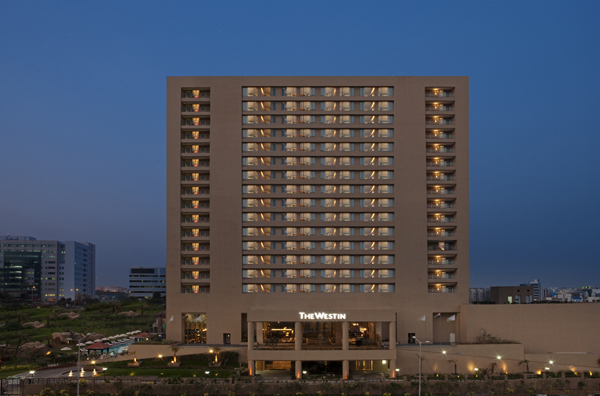 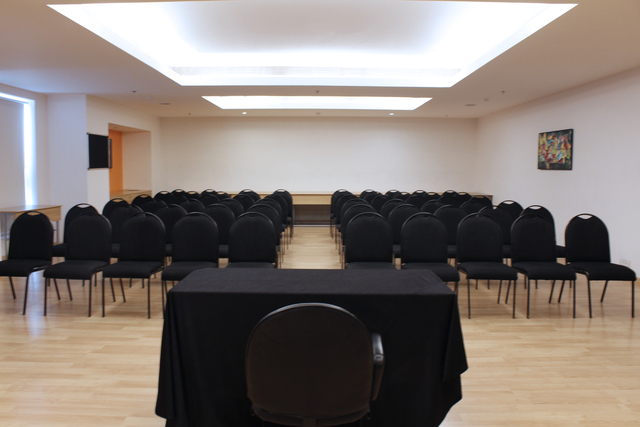 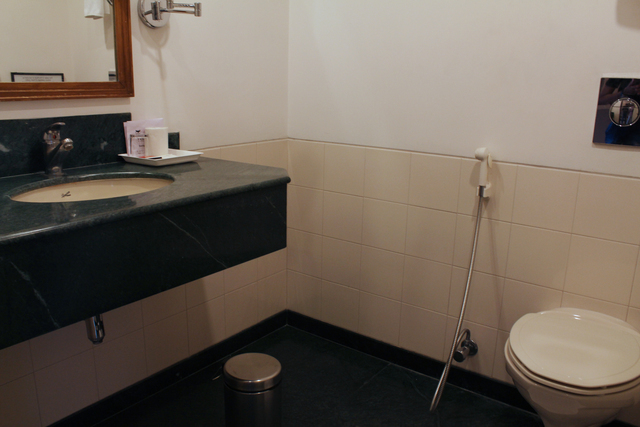 The hotel is appreciated for the personalised attention given to guests and provides good value for money. 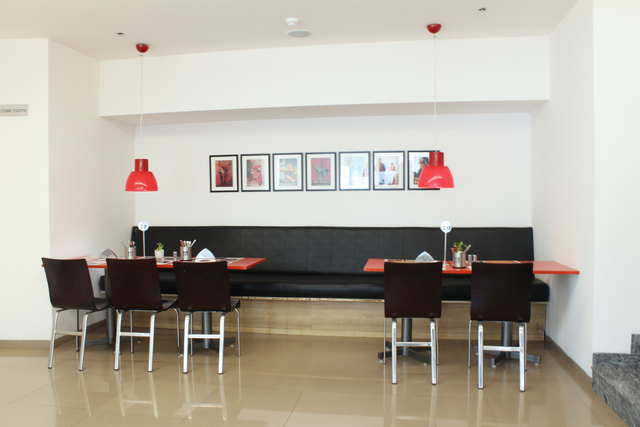 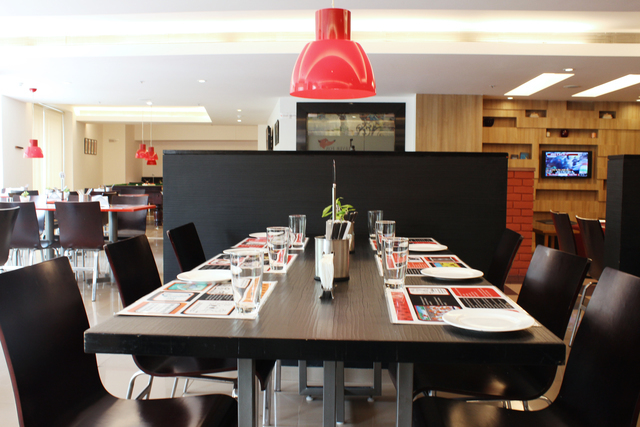 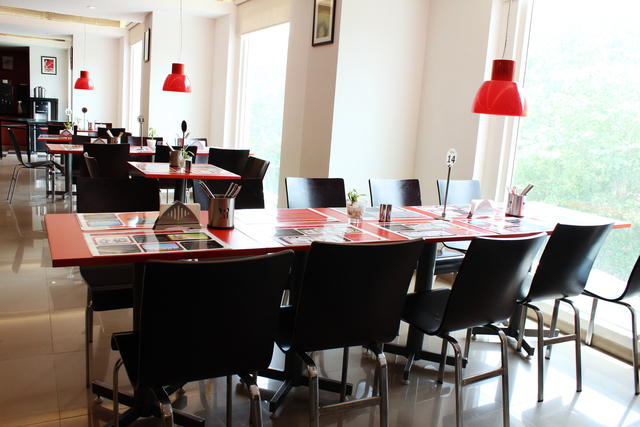 Their Clever Fox Caf has a choice of Indian, continental and regional cuisines. 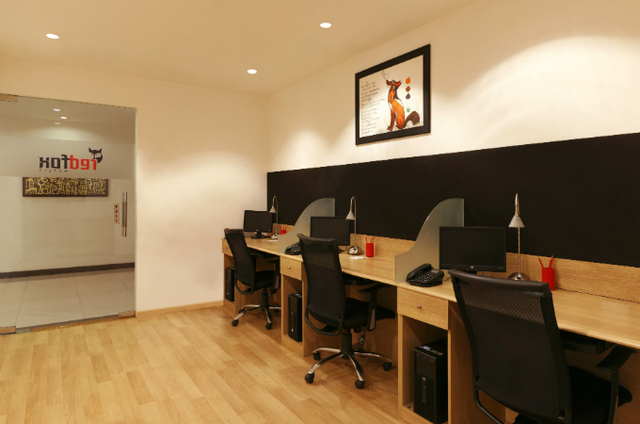 They also have a lounge called Foxs Den. 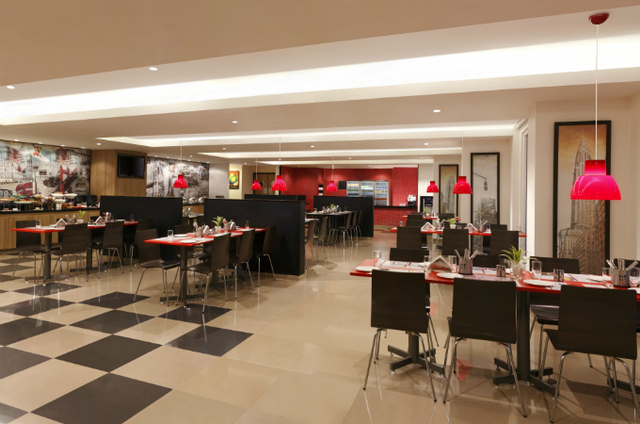 The best part - their chefs are ready to serve food late in the night if required. 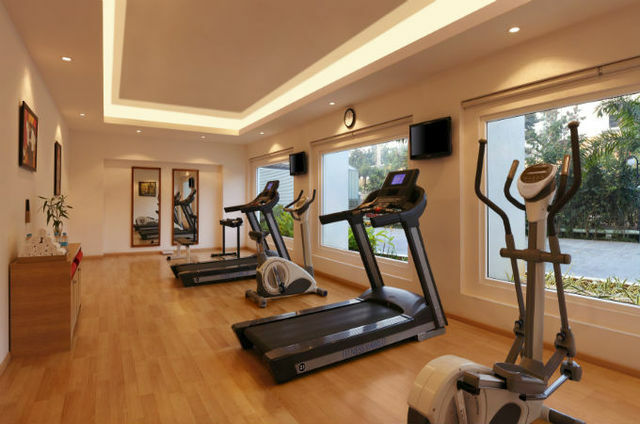 The hotel has a cyber kiosk and a well-equipped fitness centre. 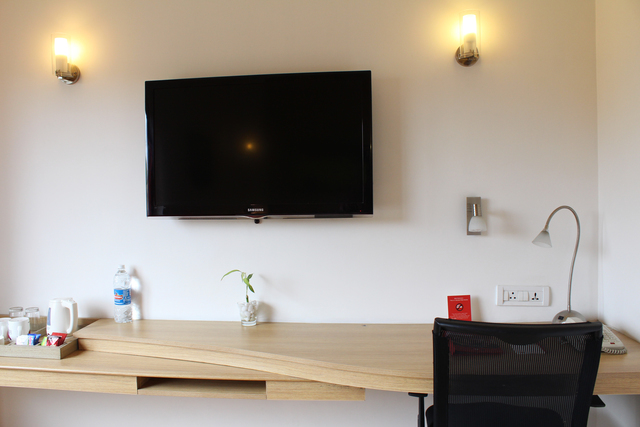 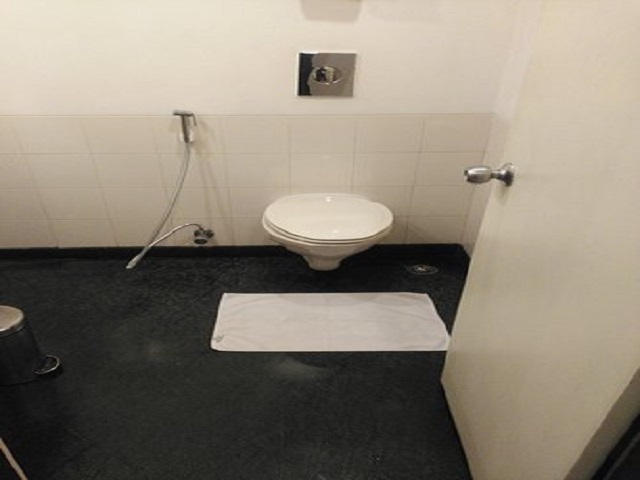 They also provide free WiFi in the rooms. 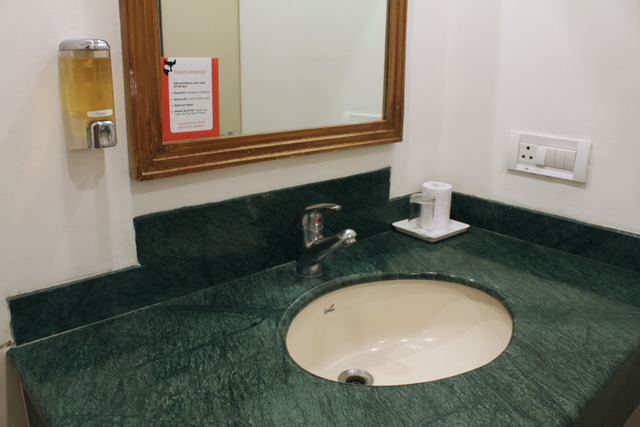 They have even thoughtfully provided a vending machine in their premises for basics such as toothpaste and razors.